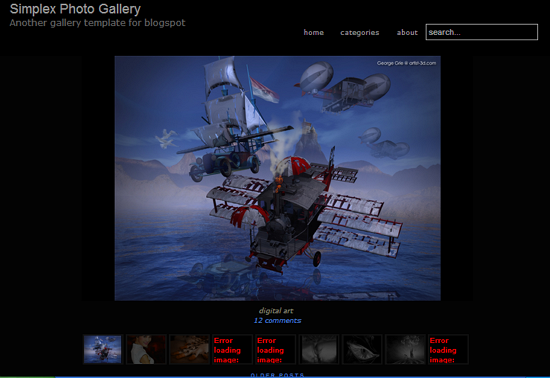 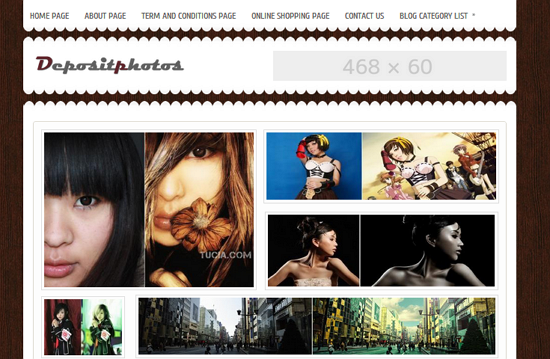 Have you photo blog in Blogger platform? 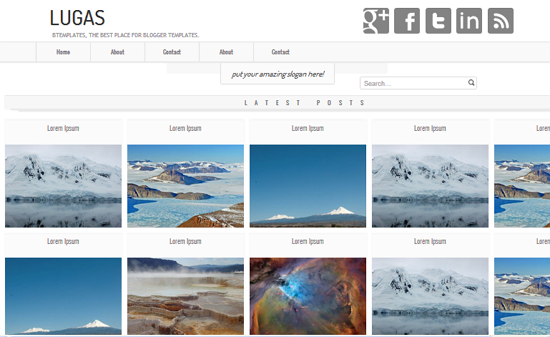 Searching a beautiful template for your photo blog? 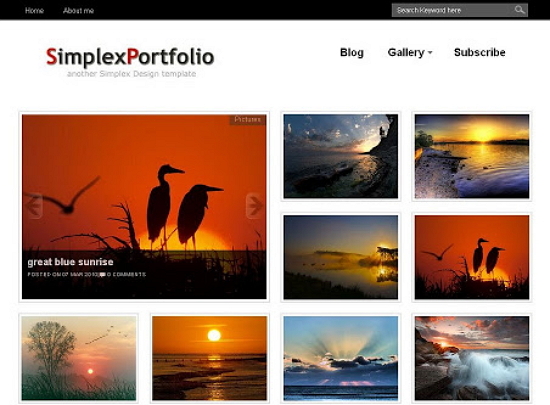 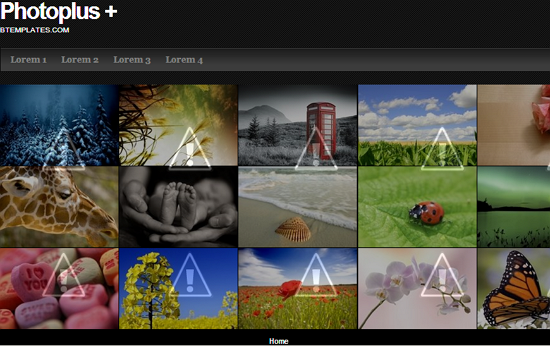 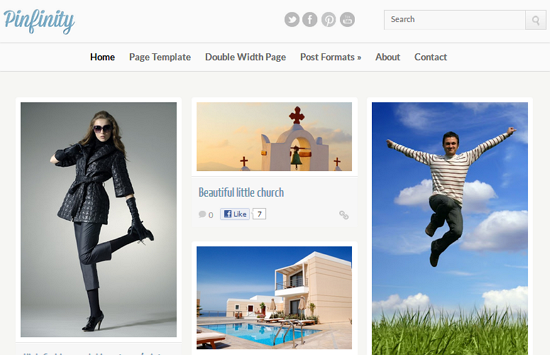 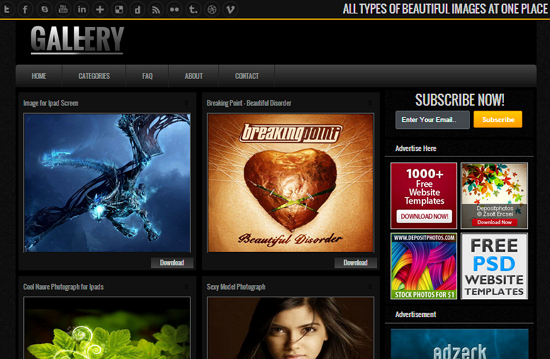 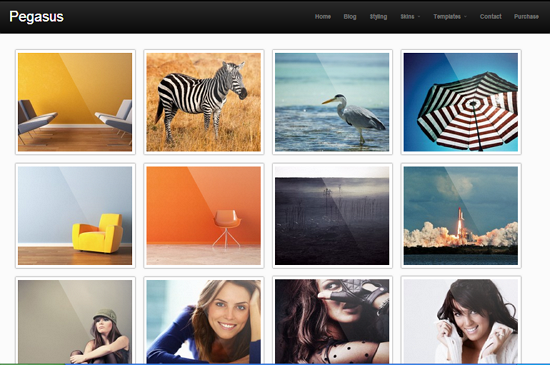 Here I listed 10 beautiful photo gallery blogger templates for free. 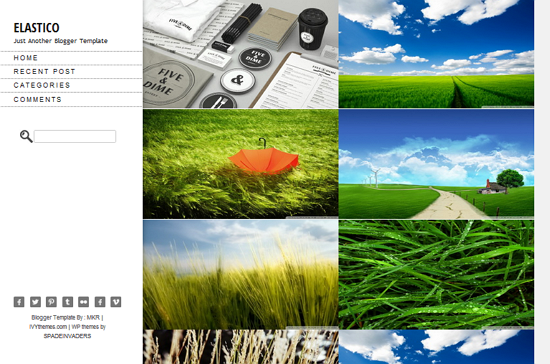 See below post and select your one.